Tendonitis (sometimes spelled tendinitis) is a form of painful inflammation in the tendons, which are the chord-like parts of the body that connect muscles to bones. Usually caused by repetitive movements, like exercise or sitting in the same position for hours, injuries or built-up inflammation over time, tendonitis can cause a lot of pain. Tendonitis treatment includes reducing pain and inflammation. Rest or keeping the affected tendons still is essential for recovery. CBD has natural anti-inflammatory properties, without any harsh side effects. CB2 receptors form part of the body’s endocannabinoid system and are usually involved in the human body’s immunity. CBD works by activating the CB2 receptors. 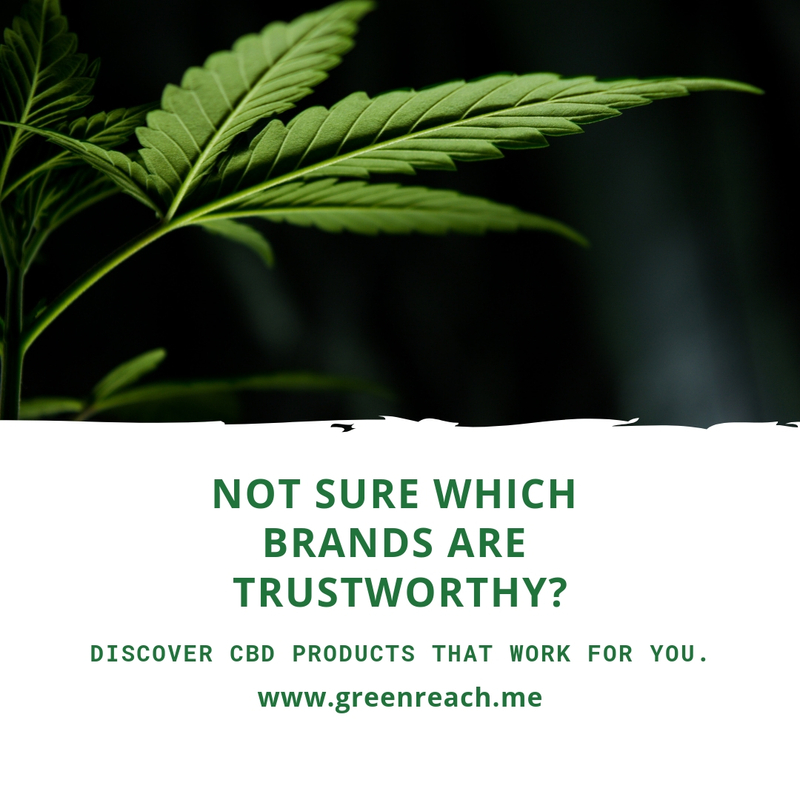 This means that CBD can be used as a therapeutic aid for the inflammation pain that are also common in inflammation diseases like cancer and sickle cell.